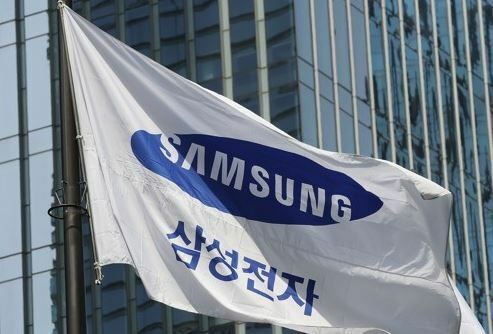 Samsung Electronics Co. witnessed a reduction in the number of employees last year in its first manpower cut in seven years due mainly to its restructuring in China, the company data showed Sunday. The number of employees of the world's largest smartphone and memory chip manufacturer fell 5.2 percent to 308,745 last year from 325,677 the previous year, the data said. By region, domestic employees dropped 3.8 percent to 93,204, and those abroad declined 5.8 percent to 215,541. As of the end of last year, the percentage of the employees at Samsung's companies abroad dropped 0.4 percent to 69.8 percent. The number of Samsung employees in China fell 17.5 percent to 37,070 last year from 44,948 the previous year, while those in North and South America surged 8.5 percent to 25,988. A company official attributed the cut in the number of employees in domestic companies to the sale of its printing business to HP Inc.
Corporate restructuring in Samsung's factories in China and other Asian countries also led to the overseas manpower cut, he said. The ratio of female employees accounted for 44 percent last year, down 2 percentage points from a year earlier. The proportion of female managers and executives, however, rose to 12.7 percent and 6.3 percent last year from 12.4 percent and 4.5 percent, respectively, from a year earlier.